Feeling overwhelmed with life’s responsibilities? Let Budget Home & Office Cleaning Help! 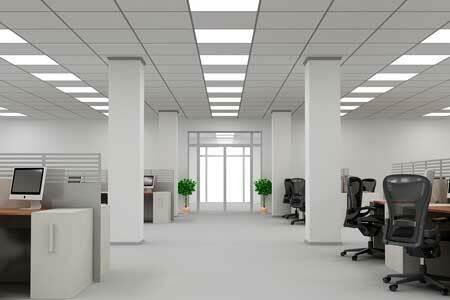 Need your Office Cleaned? Click Here. Having your home professionally cleaned is a necessity, not a luxury. Budget Home Cleaning wants to help. 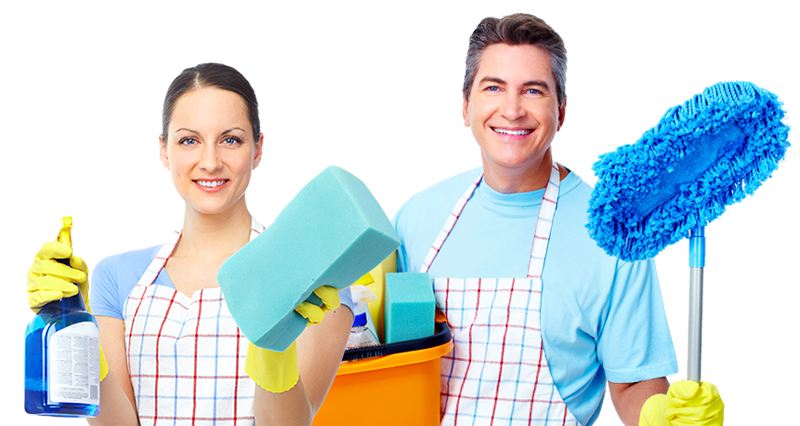 Budget Home Cleaning provides the best residential / home cleaning service. From the initial estimate to your first-time cleaning, our skilled crews scour your entire home to make it sparkle. On our first cleaning, we will also send a manager out to answer any questions, address any concerns or special requests. 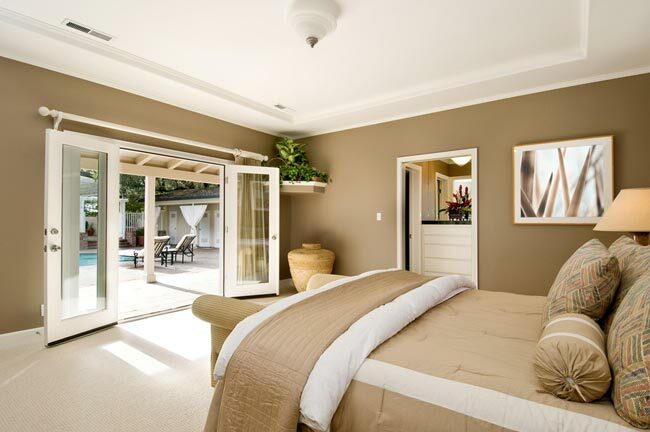 Budget Home Cleaning offers ‘one off’ home cleanings. Whether your parents are coming in, or a holiday where you’re busy with getting everything else in order, Budget Home Cleaning can help take the stress out of your holiday gathering. Let Budget Home Cleaning help, we can clean everything from your living room to your kitchen! Contact us for a free estimate – we will work within your budget. Whether you need your entire home cleaned, or just a few rooms, Budget will be there to help you. Family owned and operated since 1995 by Bill and Jacquie Truex. Budget Home Cleaning, based in Hackettstown NJ, has been in the business of making people’s lives easier for many years. 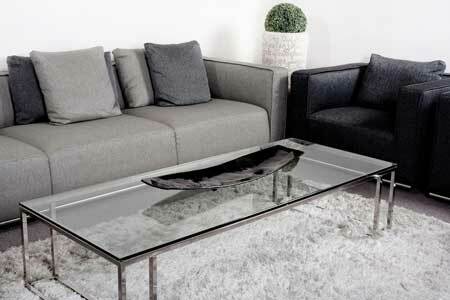 We pride ourselves on delivering a professional cleaning complete with that personal touch. At Budget you’re not just a customer. You’re part of our family! Budget Home and Office Cleaning, based in Hackettstown NJ, provides a solution to problems some customers didn’t know they had simply by providing quality residential/home, and commercial/business cleaning services. From the initial estimate to your first time cleaning, our skilled crews scour your entire home or office to make it sparkle. We also send a manager out to your first time cleaning to answer any questions, or address any concerns, or requests. You can be there during your cleaning, or not. It’s your choice.